Apple’s AirPower has become the company’s rare ‘vaporware’ moment, but that could change, as the Australian Apple website contains a hidden reference and image of the wireless charging mat. Apple’s website initially had images of AirPower when it was first announced, but the company removed them, delaying the product’s launch. Rumours in January claimed production had started for the wireless charging mat. 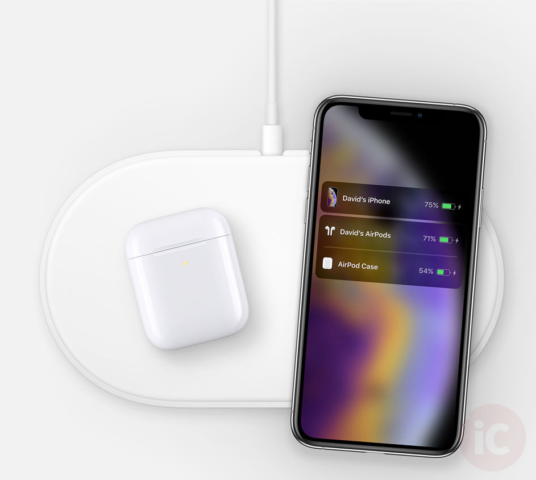 The image depicts only two devices charging on AirPower, but the charging mat was originally touted to charge three devices at once. Apple’s Australian website is usually one of the first to get updated for new products. Apple announced new iPads, iMacs and AirPods 2 this week, all quietly via press release. 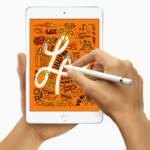 For Thursday, we had the embargo lifted on iPad mini 5 reviews. What will Friday hold? AirPower and the rumoured iPod touch refresh?